Diana .22 340 NTEC Premium Pro Compact Break Barrel - Gas Ram New Air Rifle for sale. Buy for £310. 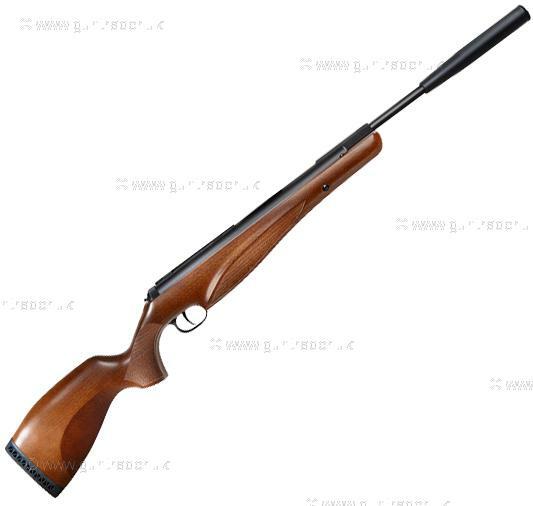 This Beech stocked, Gas Ram powered rifle is ideal for anyone looking for a reliable and well priced German Air Rifle. Made by the world famous Diana Airguns, it has been fitted with a factory dovetail rail and silencer to produce the 340 NTEC Premium Pro Compact. The gas ram system provides the shooter with a smoother cocking and shooting gun, with no spring torque or spring slap.